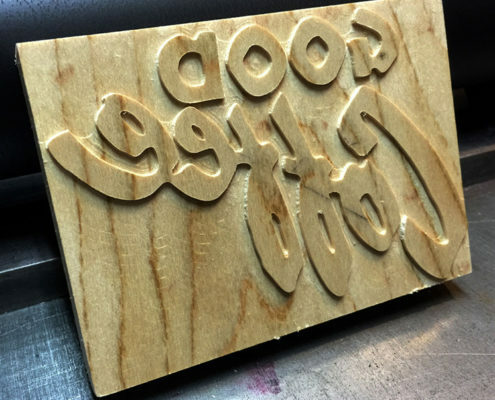 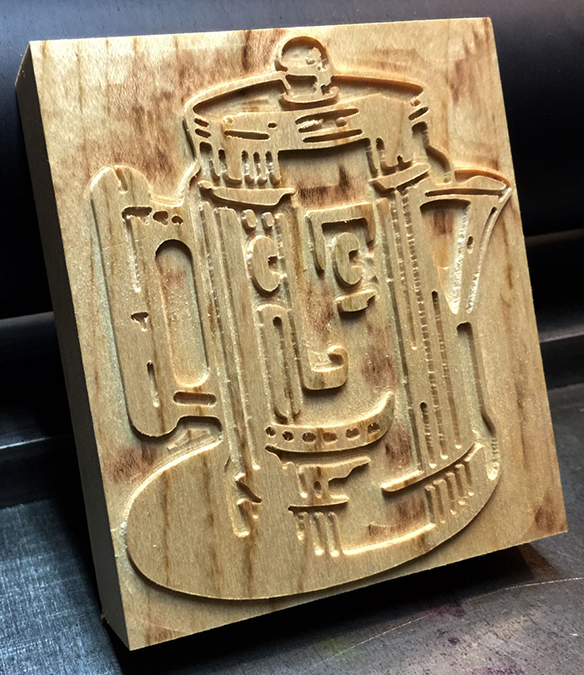 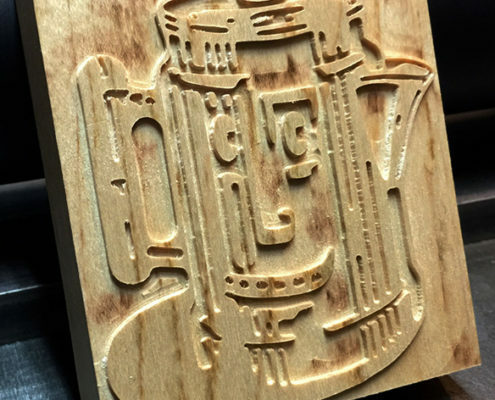 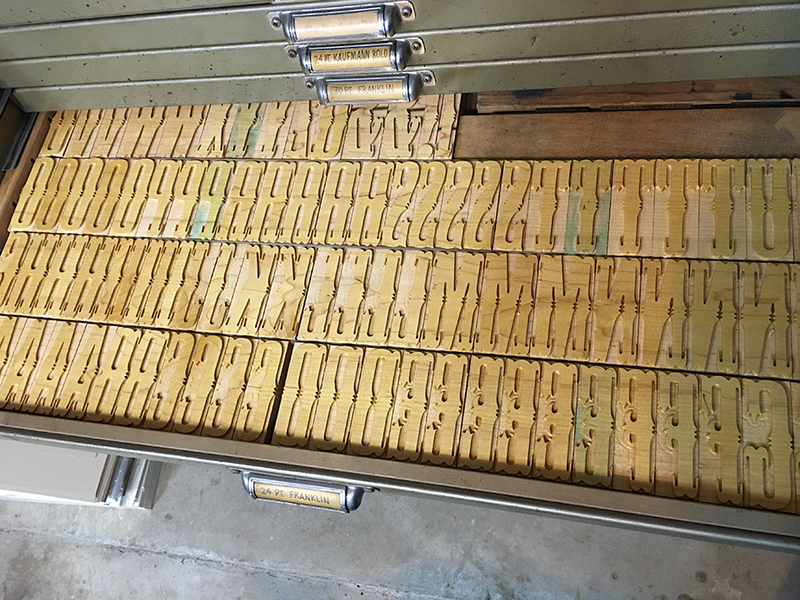 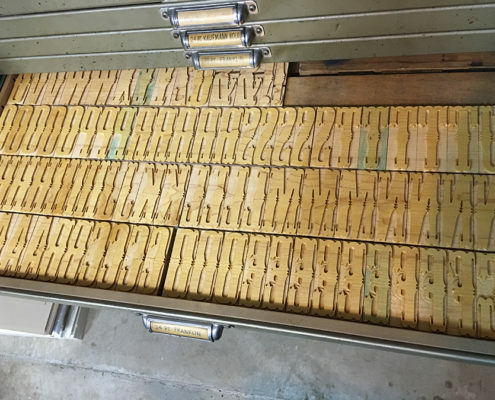 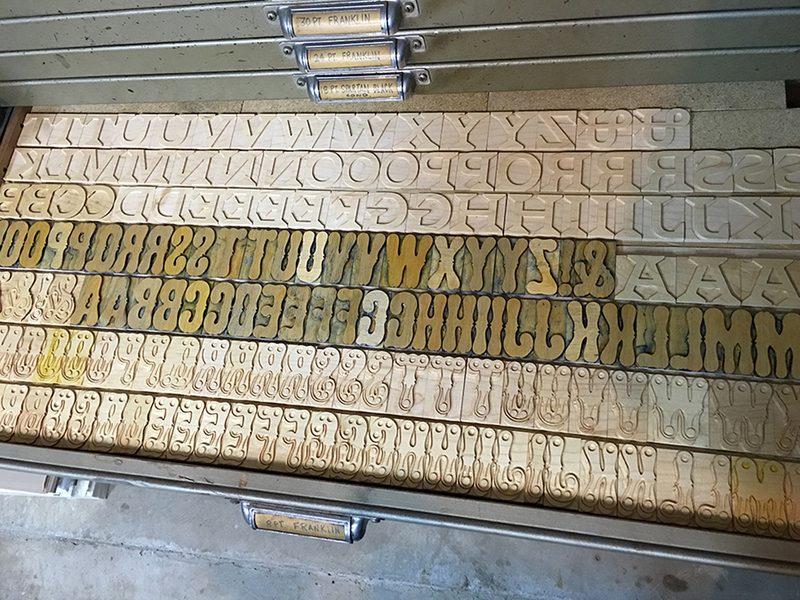 We have carved 27 typefaces on a Fireball Comet CNC Router. 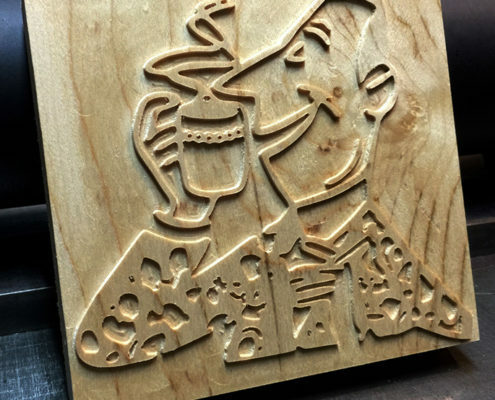 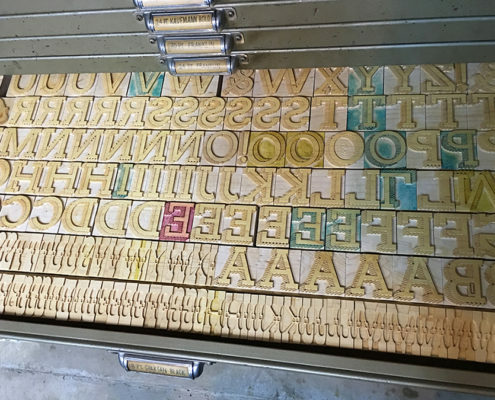 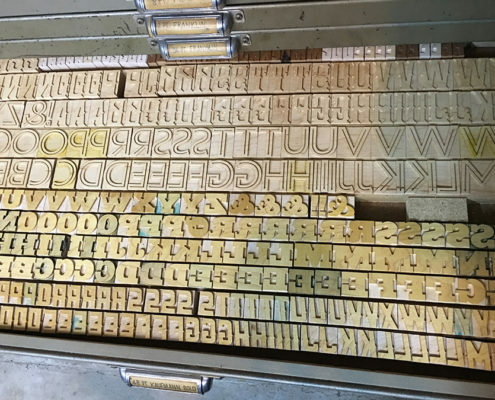 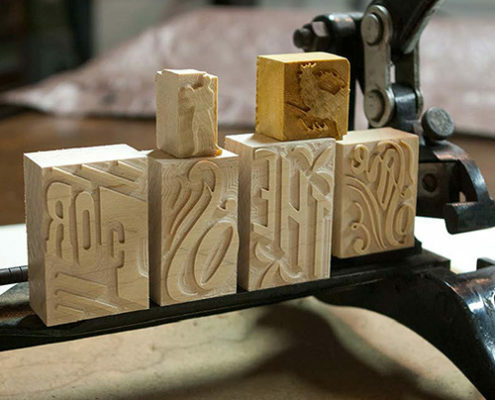 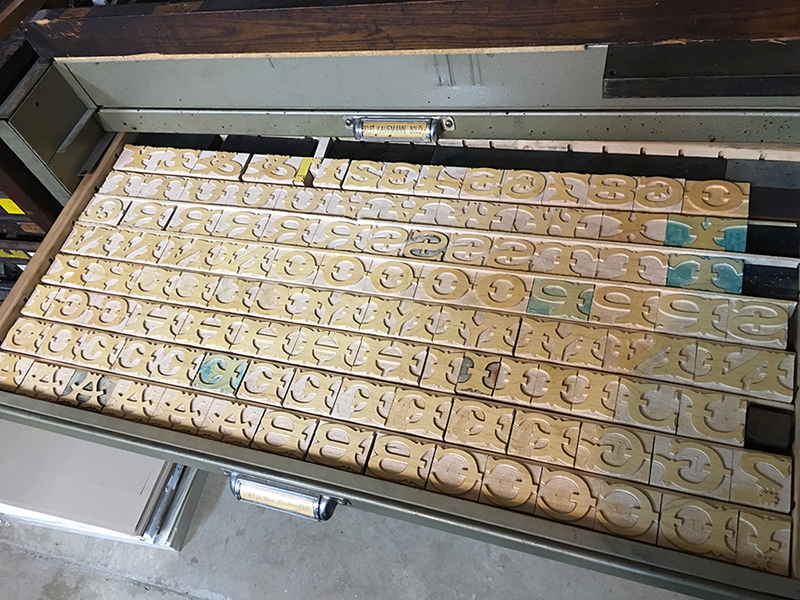 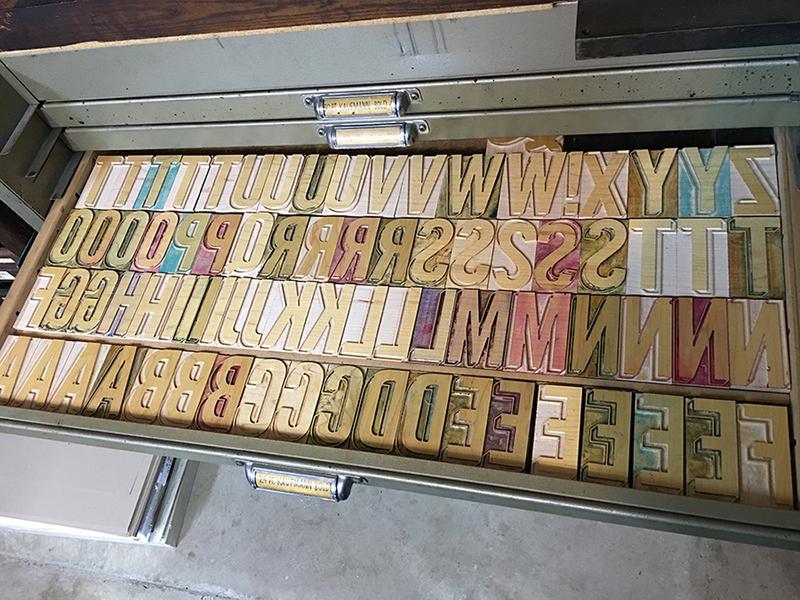 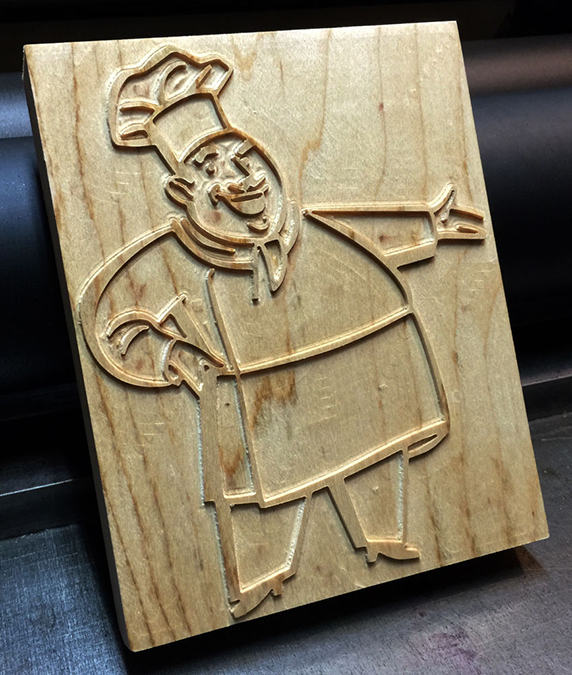 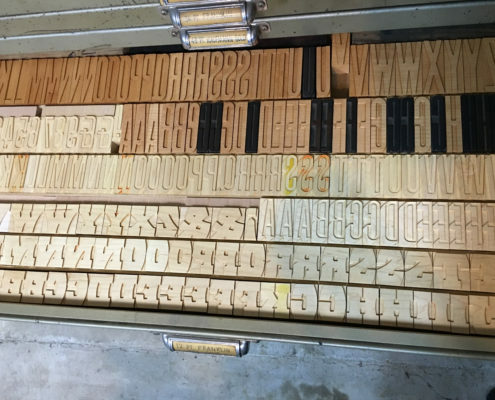 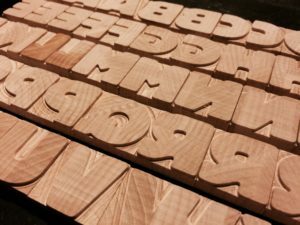 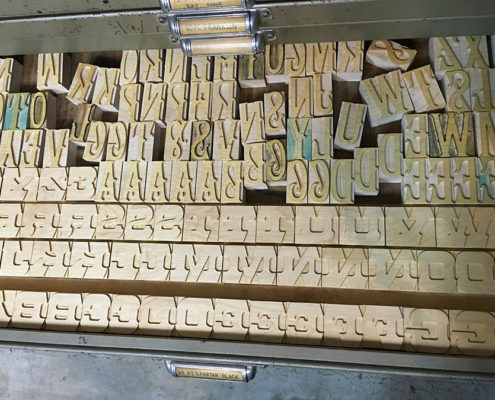 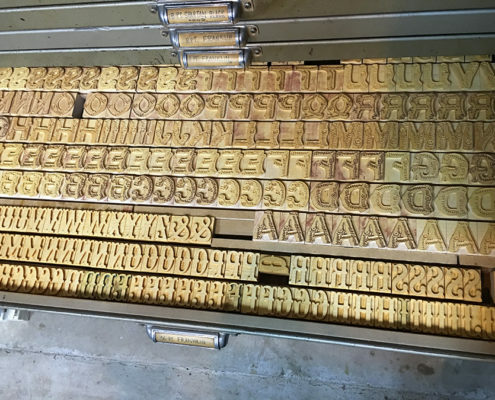 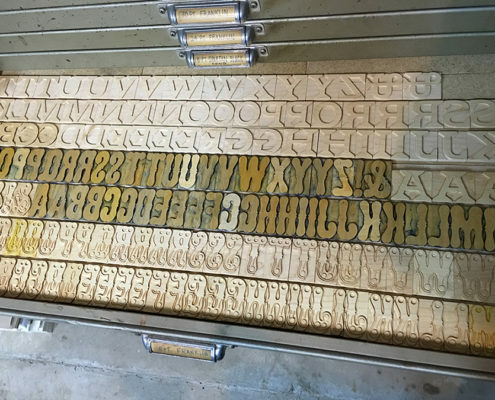 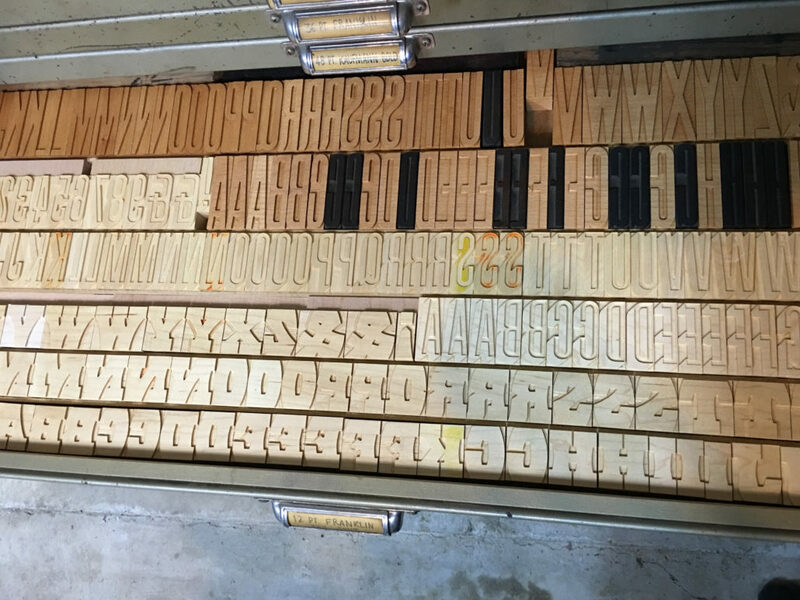 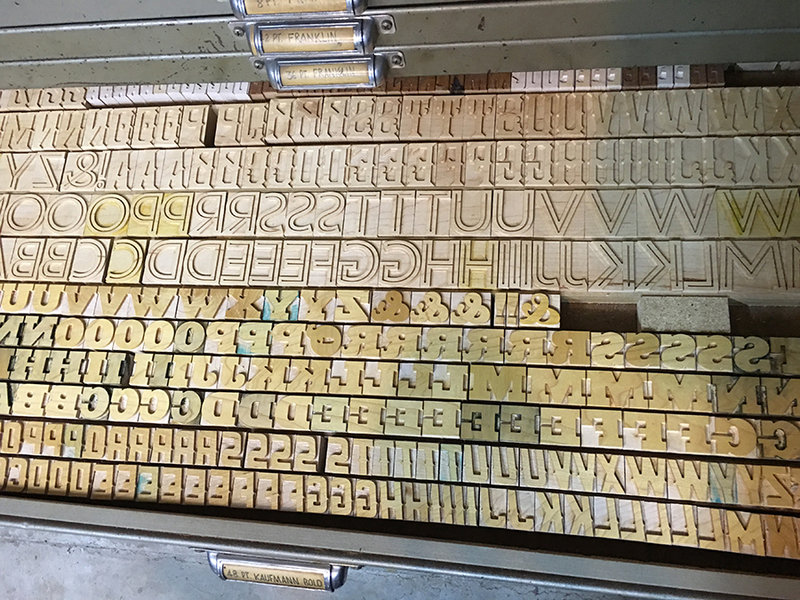 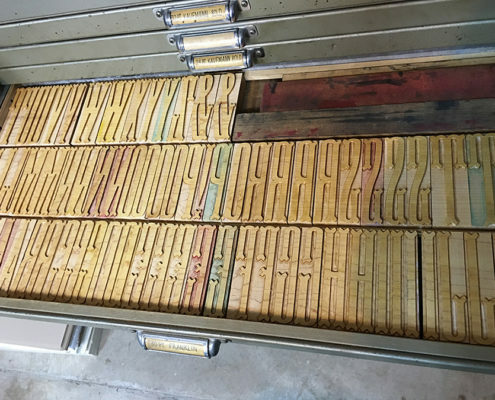 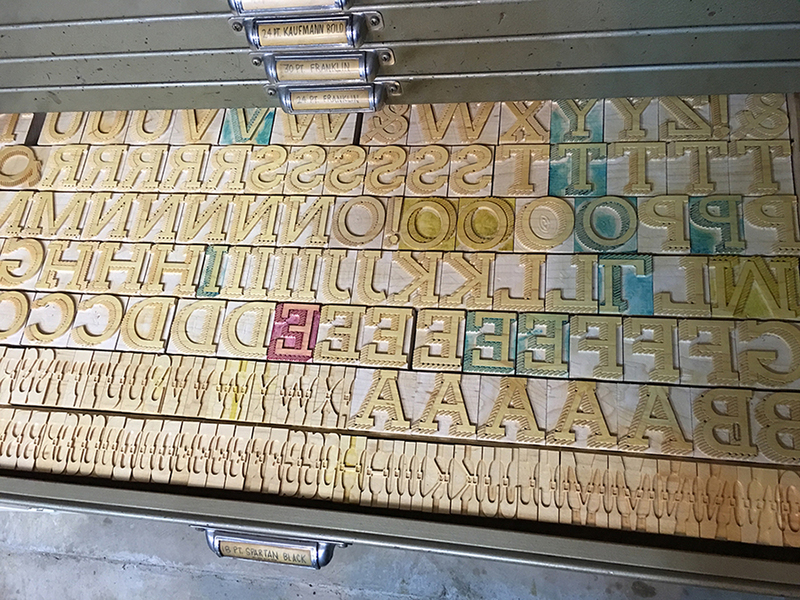 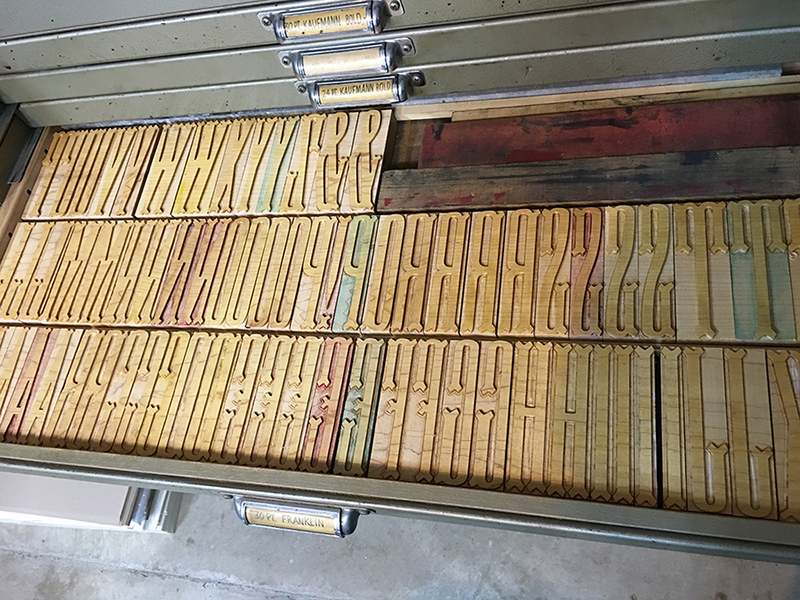 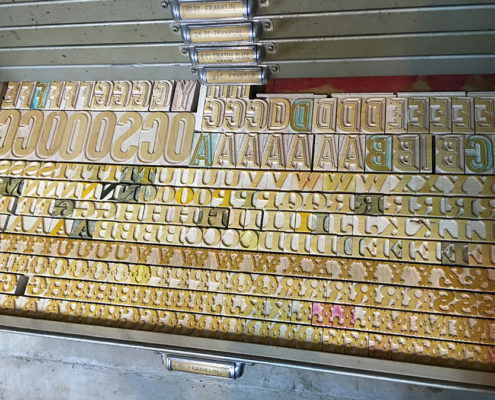 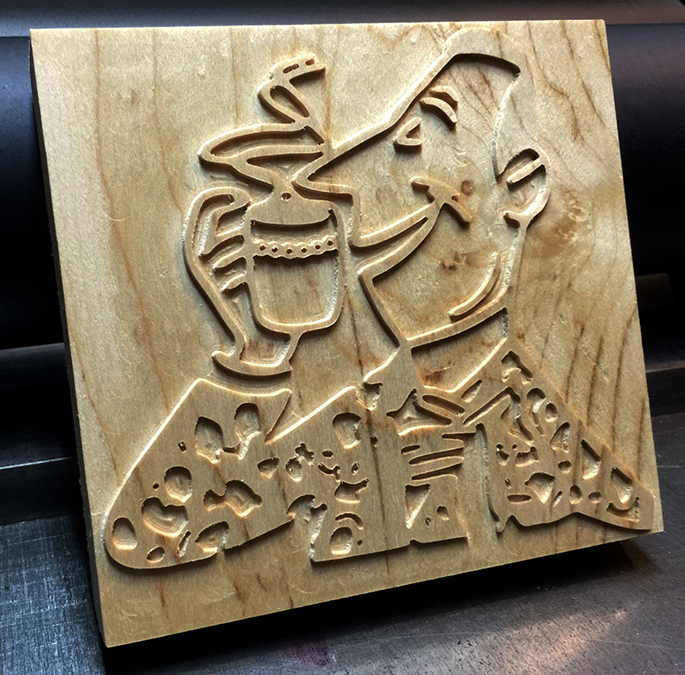 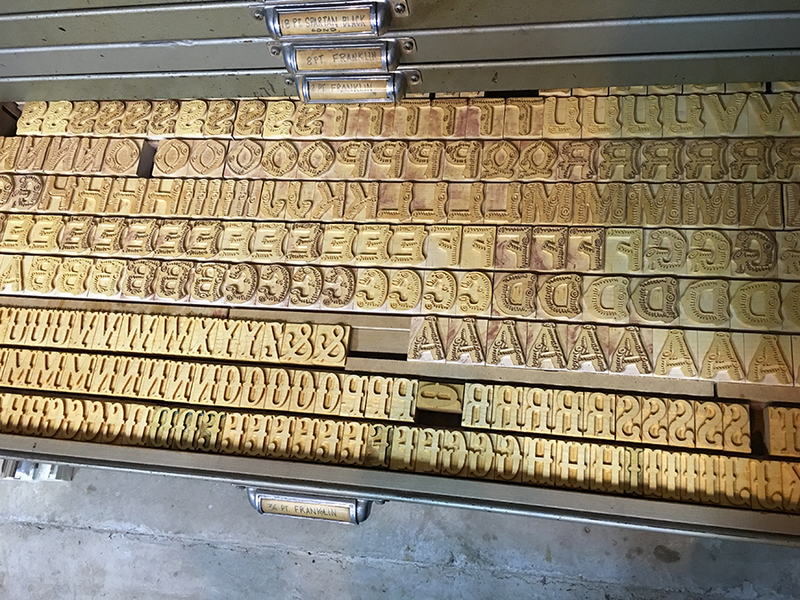 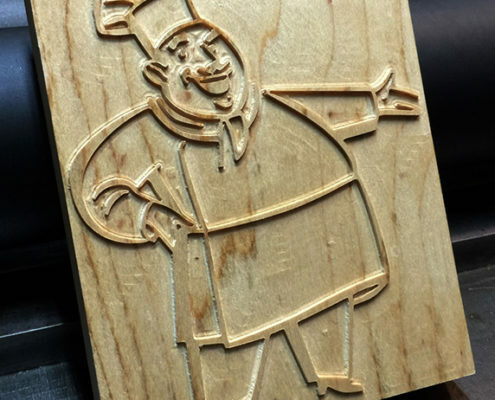 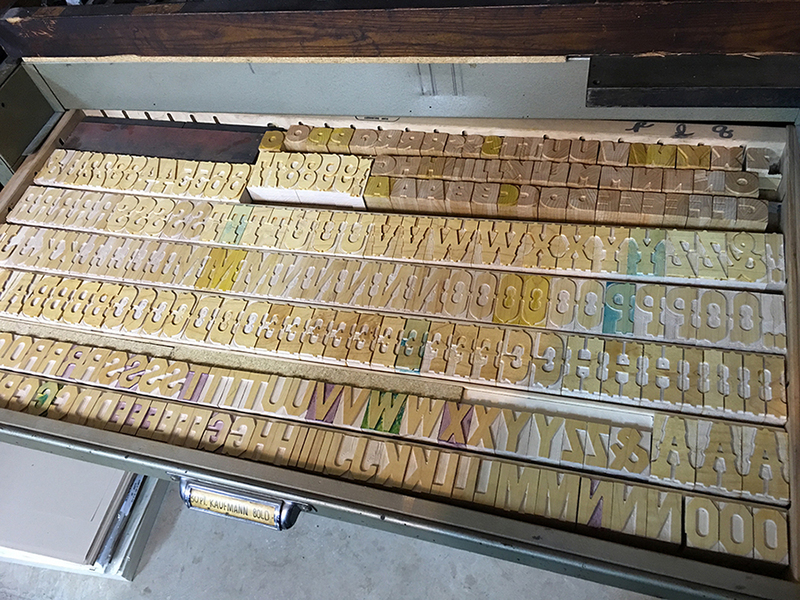 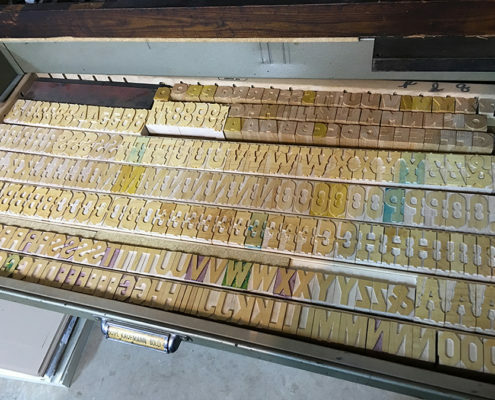 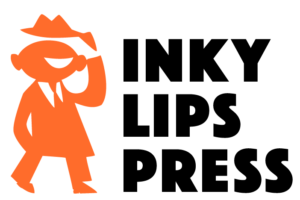 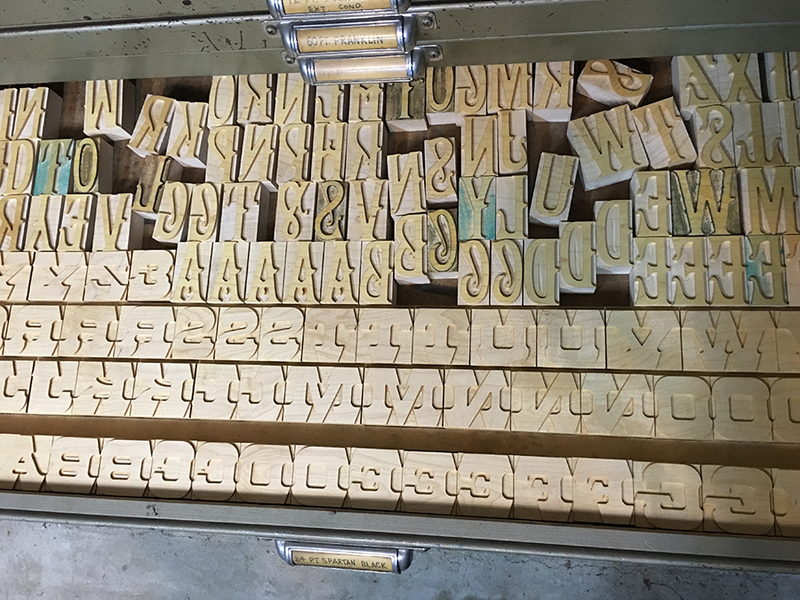 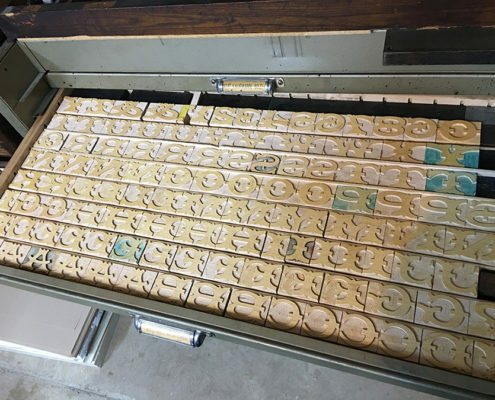 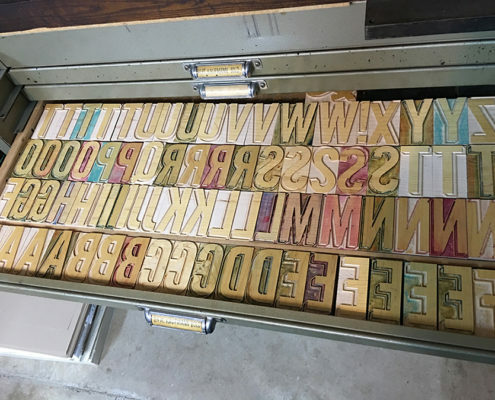 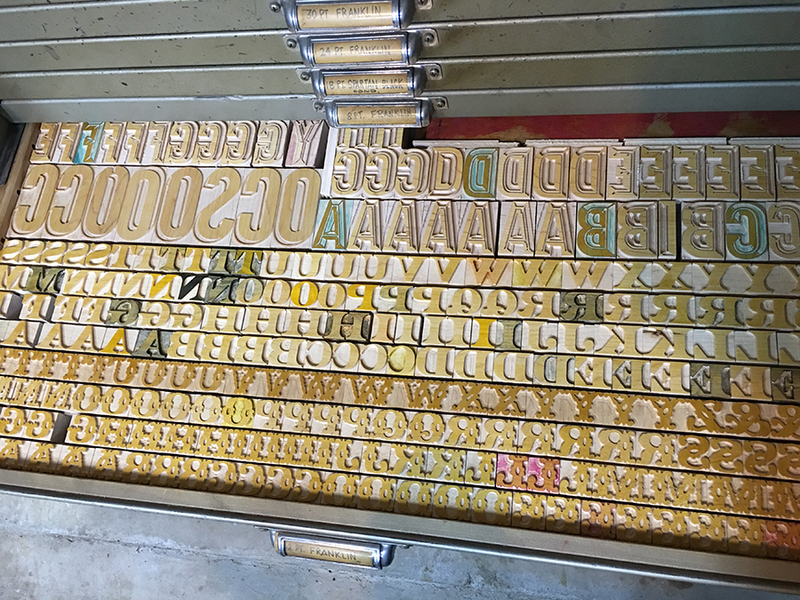 We scan in historical wood type specimen sheets and rebuild the characters in Adobe Illustrator. 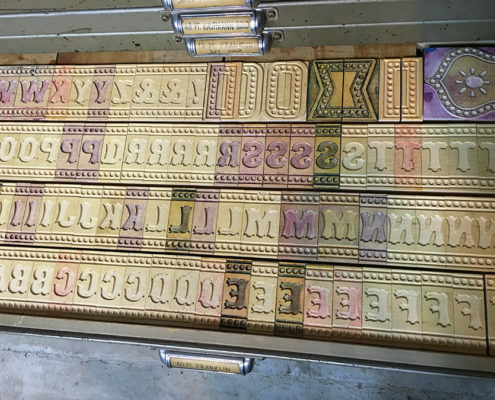 Close attention is paid to type anatomy to assure the typeface integrity. 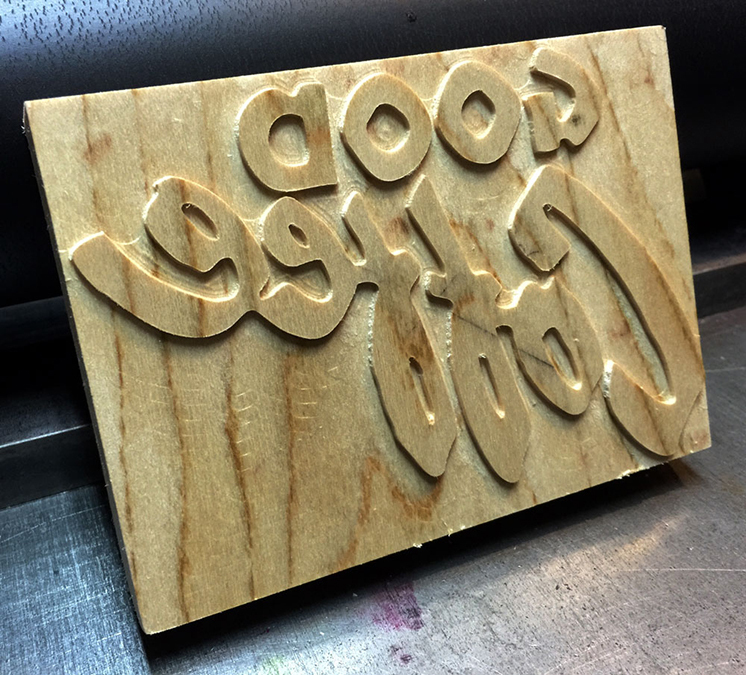 We can make catchwords or ornaments for you.